In this second instalment of our CES Report, we will give you a quick look at some of the interesting gadgets we caught while we made our rounds on the show floor. We hope you'll enjoy the photo gallery. 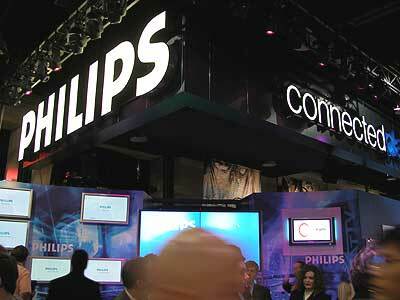 Philips brought the 'Connected Planet' theme to CES with a broad range of products and technologies for the consumer, thus, allowing people to access and enjoy all types of digital content whenever and wherever. Here's a couple of new exciting upcoming products for the home that you may want to keep a lookout for 2004. 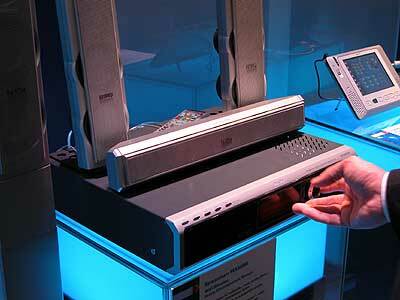 The new Philips DVDR755 provides for High Definition playback of videos with upscaling of up to 1080i. Besides recording video content into the DVD, it also records 5.1-channels of audio from either Dolby Digital or DTS sources. The Philips iPronto is an intelligent remote controller that aims to replace all your other remote controls of your home theater equipments. Allows for complete customization with personalized look through graphics and icons. 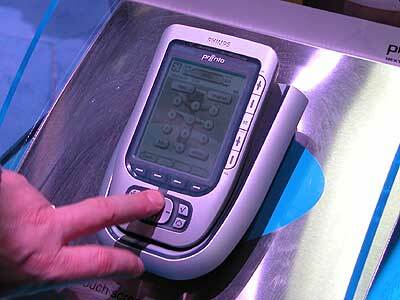 It even allows you to create macros for one-touch control. 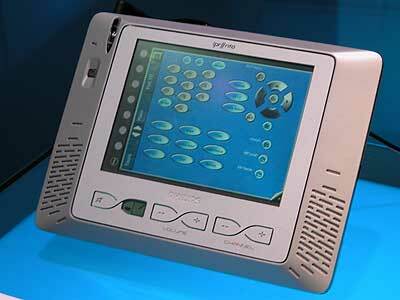 The iPronto dashboard is a universal interface that lets you replace all remote controls in the home. It also comes with a customizable interface. 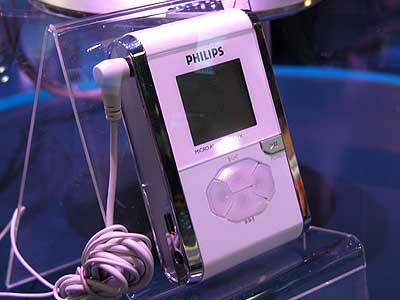 Soon after the release of their jukebox MP3 player, Philips has another Micro Audio Jukebox in the pipeline. 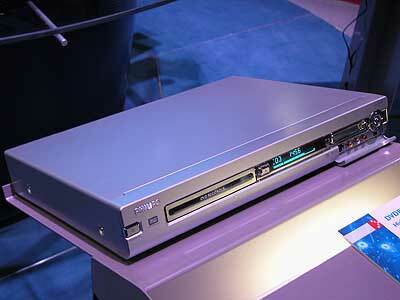 This player uses a small low capacity hard disk drive, similar to the Creative MuVo. The Philips Streamium MX6000i allows you to stream movies, music and photos from your PC wirelessly either through WiFi 802.11b/g.